Travieso Evans Arria Rengel & Paz is a continually-growing Firm. In year 2012, it opened its offices in the city of Barquisimeto, State of Lara. Barquisimeto is an expanding city that has become a meeting point of industrial, financial, and commercial activities. There has been also a population growth resulting from the activities in the services and construction sectors. 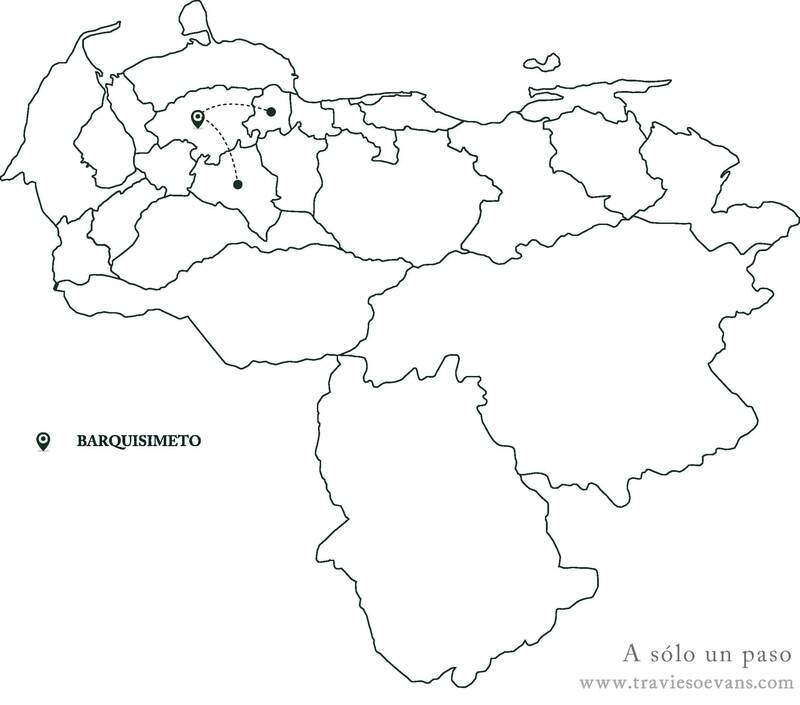 The oil refining activity and the Paraguaná Free Trade Zone in the State of Falcón, as well as the growth of the industrial zones of Barquisimeto, Acarigua, and localities of the State of Yaracuy where important national and transnational companies are present, promote the industrial development of the area. The Barquisimeto office is aimed at attending to clients in the Central West Region of the country, which includes the states of Lara, Yaracuy, Portuguesa, and Falcón. The matters to be handled in the state of Falcón are coordinated with the network of offices of the Firm and with its support.